Windy City Paws proudly supports our community. Through volunteer activities, social media awareness and business partnerships, we support various organizations throughout our beautiful city that all work to enhance the lives of pets in Chicago. Below are just a few of the incredible organizations we support and hope you will too. Building a community of caring by helping pets and educating people. The Windy City Paws staff was honored to volunteer at The Anti-Cruelty Society’s Bark in the Park in 2016. We are excited to be volunteering again this year and hope to see you there! Windy City Paws has partnered with Bow Wow Revolution to help spread awareness about adoption in Chicago. 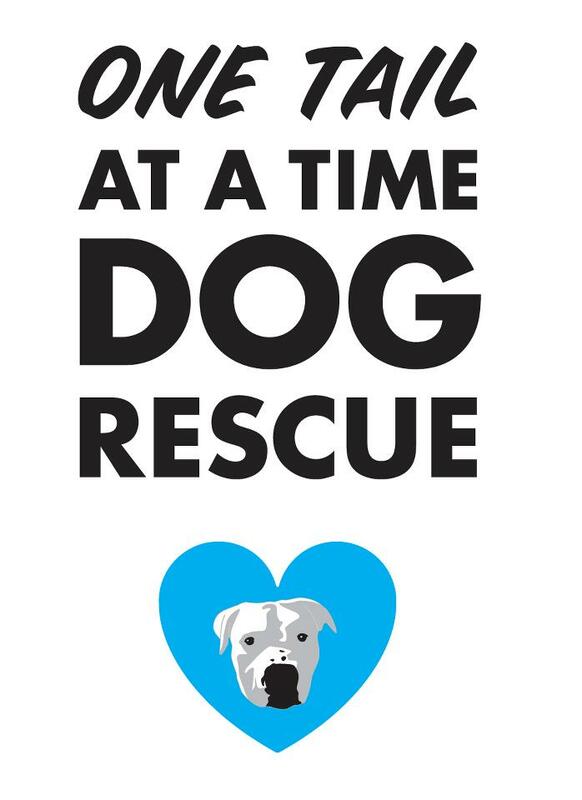 We support their mission of rescuing dogs from high kill shelters through dedicated fosters. Katie often fosters for and highly recommends this organization. OTAT formed in 2008 as a small organization aimed at helping dogs. 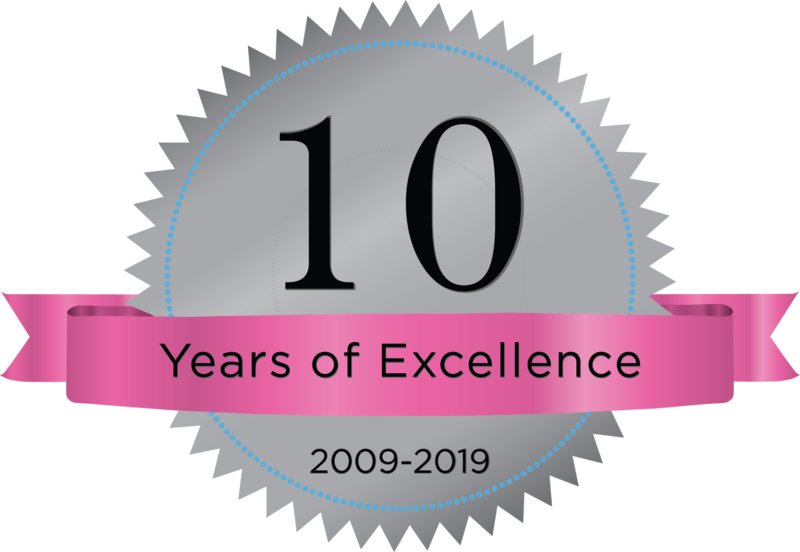 Over the years due to the dedication of the Board of Directors and volunteers, OTAT has grown exponentially and now runs vaccine clinics, a shelter diversion program, and a bustling adoption program. With over 1,500 adoptions and a new (in 2015) Adoption Center, OTAT is ready and willing to help make Chicago the next no-kill City. Windy City Paws is proud that one of our mascot’s, Zelda, is a former rescue of One Tail at a Time. We work with OTAT to spread awareness about adoption in Chicago and we support their mission to help make Chicago the next no-kill City. As the #1 local dog-friendly resource, Sidewalk Dog Media promotes thriving relationships between dogs, their people, and the community we share. Looking for a restaurant patio or brewery where your pooch will soon be greeted by name? Dying to find a cool dog-friendly activity for next weekend? Need a recommendation for an off-leash park, daycare, or apartment? SidewalkDog.com is THE spot to find out. Join their forum for Chicago dog lovers, subscribe to their newsletter, and sniff them out on Facebook, Twitter and Instagram. 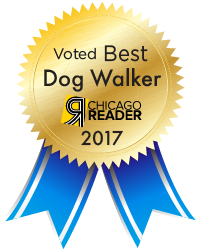 Windy City Paws is so excited to partner with Sidewalk Dog to help share all the amazing dog-friendly events, news and activities occuring in the city of Chicago with our community! ARFit will work with your veterinarian in order to achieve a higher level of function and quality of life for your pet through the use of manual therapy techniques, therapeutic exercise and various treatment modalities. Windy City Paws has partnered with ARFit Animal Rehabilitation & Fitness for all of your pet’s physical therapy and fitness needs. Visit ARFit’s website for more information and receive 50% off your pet’s initial evaluation and 5% off any additional services for being a Windy City Paws client.